28 cars are set to take on the final round of the 2016/17 Asian Le Mans Series season this weekend at the Sepang International Circuit, with the LMP2, LMP3, GT Cup and GT class titles still to be decided. As it stands only the CN class title has been settled, as Team NZ and TKS are both entering Porsche 911 GT3 Cup cars to ensure that the GT Cup title goes down to the wire. The two teams currently sit with 26 points apiece in the standings. 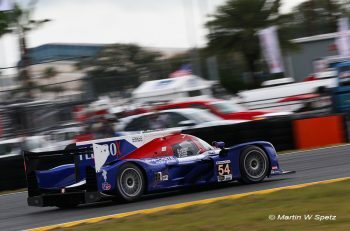 But the main focus will be on the LMP2 class up front, with Jackie Chan DC Racing going into the final round as the class leader, with 69 points with its #35 Oreca 03R Nissan driven by Gustavo Menezes, Ho-Pin Tung and Thomas Laurent. 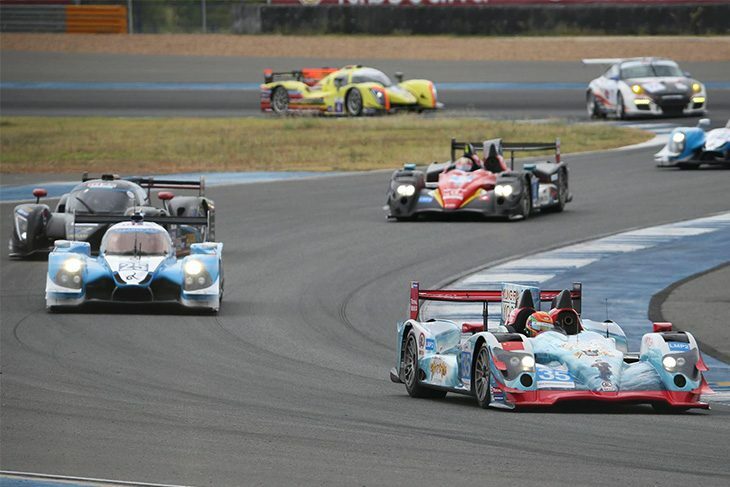 Algarve Pro Racing meanwhile is following with the #25 Ligier JSP2 Nissan in second place with 50 points. Aidan Read will be joining the lineup in the #25 for this round, alongside Andrea Pizzitola and Andrea Roda. The #24 Algarve Pro Racing Ligier JSP2 Judd is sitting in third with 45 points. Race Performance is fourth despite its win at Fuji with at 37 points to its name. In LMP3, ARC Bratislava is now leading the class with its #4 Ginetta of Miro Konopka, Mike Simpson and Neal Muston following their triumph at Buriram, the trio has 55 points. But Tockwith Motorsports is only four points back with its Ligier and therefore locked into the fight for the title. Third and also fighting for the class win is the #1 Jackie Chan DC Racing Ligier JSP3 with 48 points ahead of the second ARC Bratislava Ginetta and the #85 G-Print by Triple 1 Racing Ligier JSP3 with 30. Down in the GT Class, DH Racing’s Stephane Leveret, Michele Rugolo and Matthieu Vaxiviere head the the classification with 52 points in the #5 Ferrari 488 GT3. The #37 Team BBT Ferrari 488 GT3 is second with 38 points and DH Racing’s sister #3 488 GT3 has 35 after the post-race penalty denied the team the title and Le Mans entry in Thailand. Still in with an outside title chance are the #61 Clearwater Racing Ferrari 488 GT3 with 32 points and the #38 Spirit of Race Ferrari 488 GT3 which has 30. 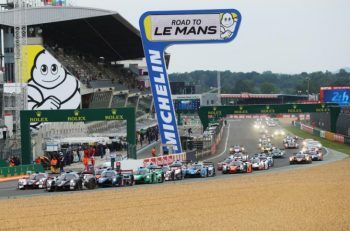 The full entry features 28 cars, with four in LMP2, 10 in LMP3, 11 ibGT and, a single CN car and two Porsches in GT Cup. In terms of additions to the list, the final round will see the PS Racing ADESS 03 return in the LMP3 class, having missed out on Buriram, and FIST-Team AAI will be entering its #93 ADESS 03 too, ensuring that LMP3 has three brands well represented.